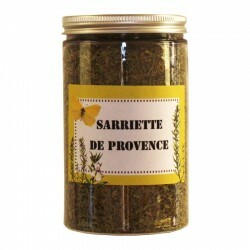 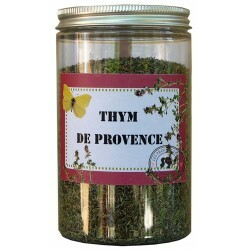 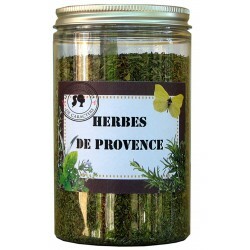 Camargue sea salt is combined with real Provence Herbs. 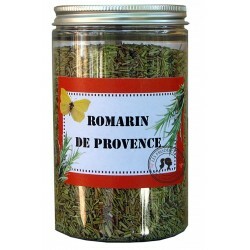 Sprinkle it on and in everything from salads to roasts, burrata to goat cheese. 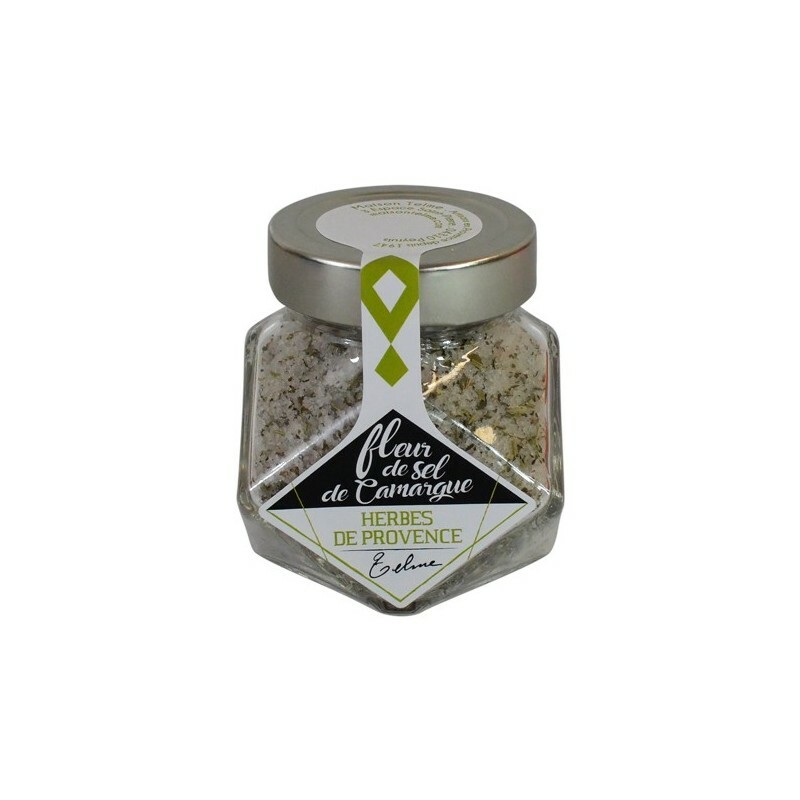 Camargue Fleur de Sel, flower of salt, is hand raked and harvested in South of France. 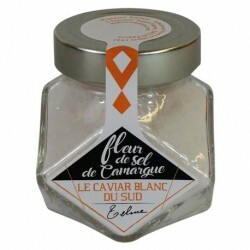 Only the top surface of the salt bed is used producing a premium quality product.